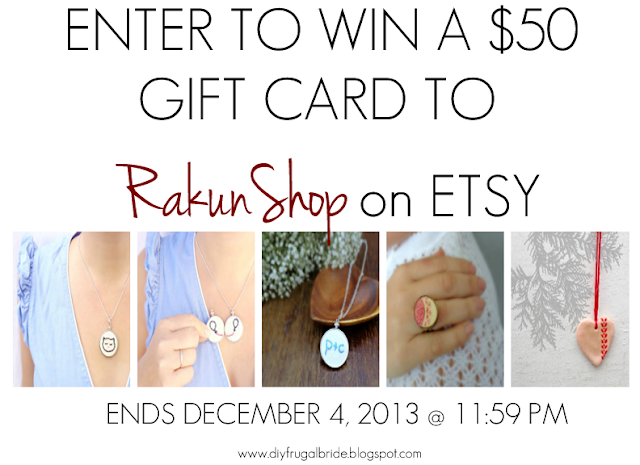 With Monday comes another great giveaway from RakunShop on Etsy. 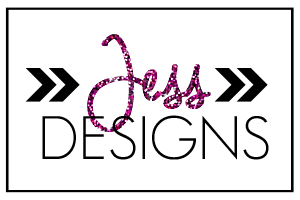 Meghan Throckmorton is the owner of this great and creative shop! 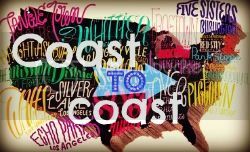 We have teamed up to giveaway a $50.00 gift card to one luck winner. Meghan's Etsy Shop Rakun has a variety of great items which include embroidered pendants. 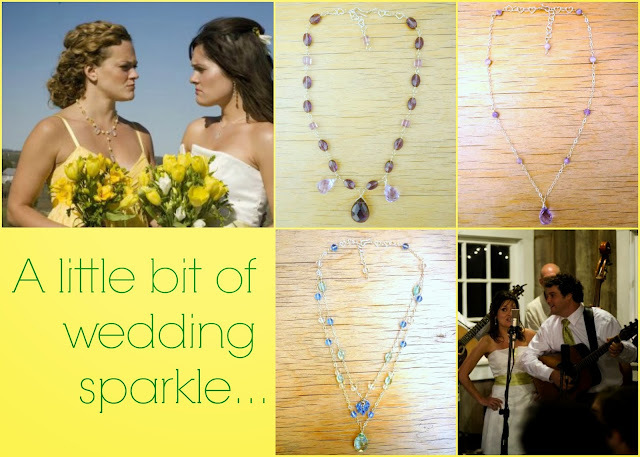 She also has done custom gemstone jewelry for weddings. These beautiful necklaces aren't found in her shop, but she can make high end wedding party gifts for your bridesmaids. The necklaces are just fabulous, and are included below. Below are some pictures of the great items you can find in her store. From embroidered pendants, to Christmas ornaments, to bridal shoes, and gorgeous wooden rings. This giveaway starts today 11/25/2013 at 4:00 PM, and ends 12/4/2013 at 11:59 PM. Remember you MUST be a DIY Bride Follower VIA GCF to enter this giveaway! Winner will be announced on 12/5/2013 in the afternoon!! Good Luck everyone! 48 hours to respond to email if won. Open Internationally/+18 ONLY review terms and conditions on rafflecopter.